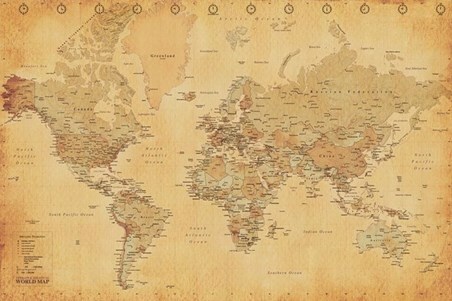 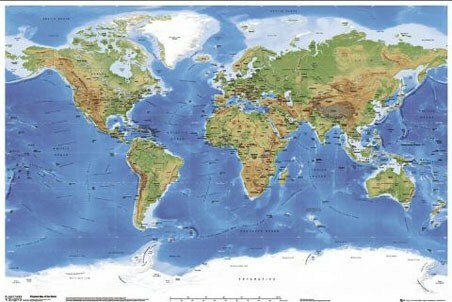 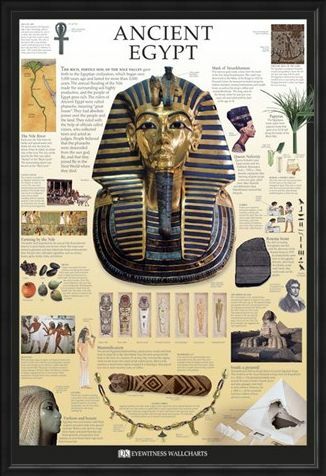 Education Maxi Poster: If you love the history of the world then why not discover ancient Egypt with this brilliant Dorling Kindersley maxi poster. The large mask of Tutankhamen in the centre is surrounded by papyrus, the methods of farming on the Nile and mummification as well as many more interesting facts and images. 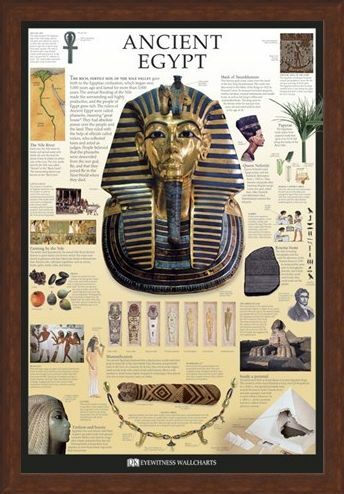 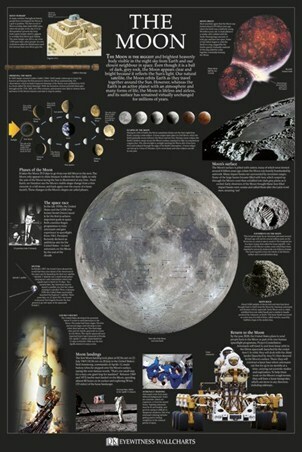 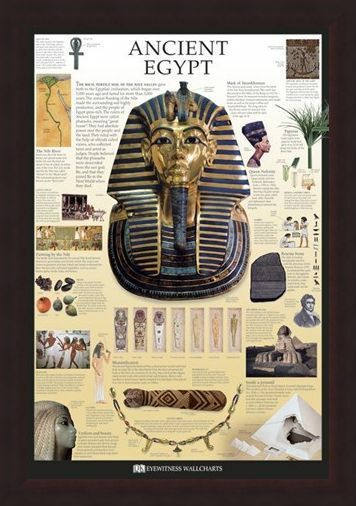 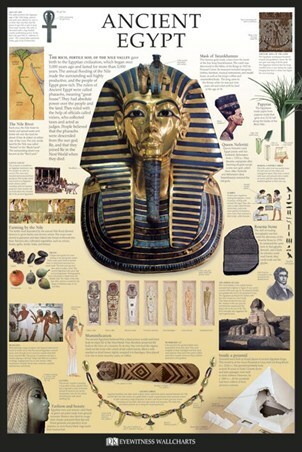 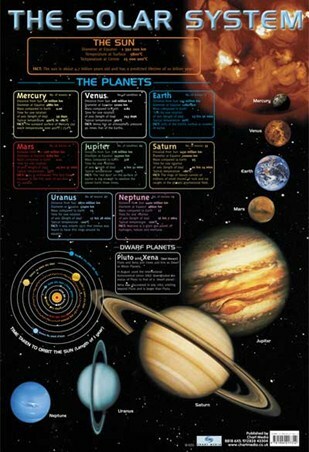 Whether you are learning about ancient Egypt at school, college or just as a hobby, this fact packed poster is guaranteed to educate you on this treasure filled civilisation which lasted over 3000 years. 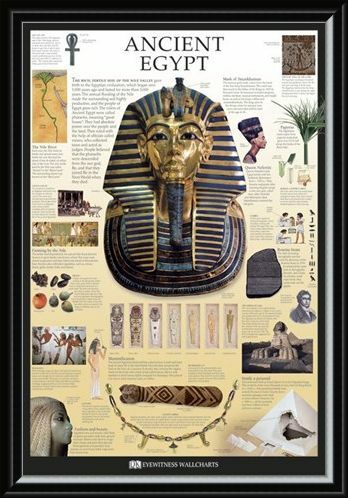 High quality, framed Ancient Egypt, Dorling Kindersley poster with a bespoke frame by our custom framing service.